DURHAM, NC (WTVD) -- Durham police have arrested two people in connection with the fatal shooting of 31-year-old Darelle Marquis Harper on Tuesday. Tyrone Stanback Jr., 25, of Durham has been charged with one count of murder. Danon Elora Hirsch, 28, of Raleigh is charged with felony accessory after the fact of murder. 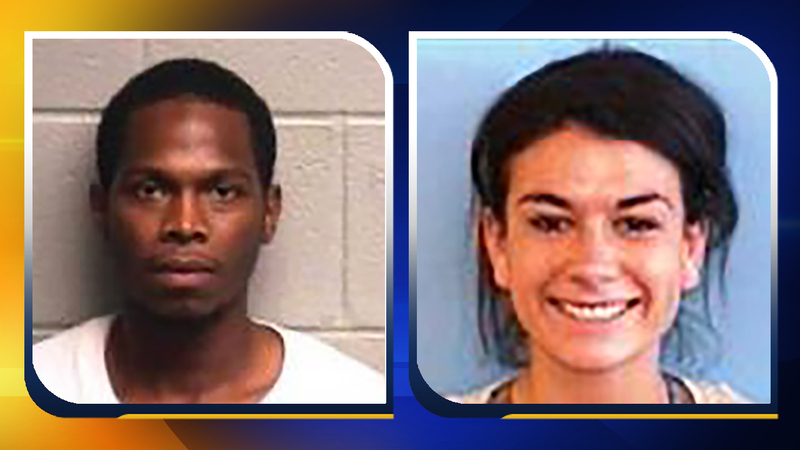 Both were taken into custody Saturday at a hotel in Durham. Harper was found dead of a gunshot wound in the parking lot of a shopping center at the intersection of NC-54 and NC-55. Police say the shooting does not appear to be random.